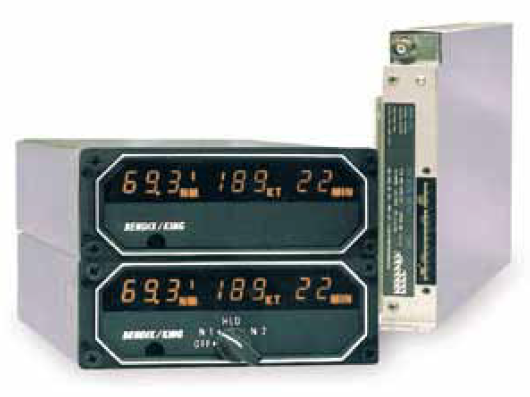 The azimuth card of the RMI is rotated by a remotely located flux gate compass. 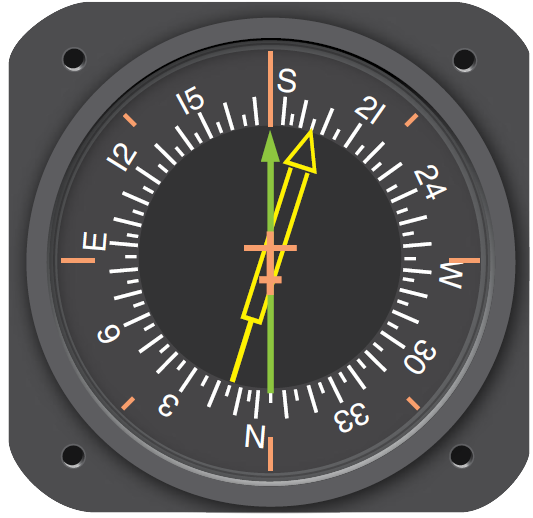 Thus, the magnetic heading of the aircraft is always indicated. The lubber line is usually a marker or triangle at the top of the instrument dial. 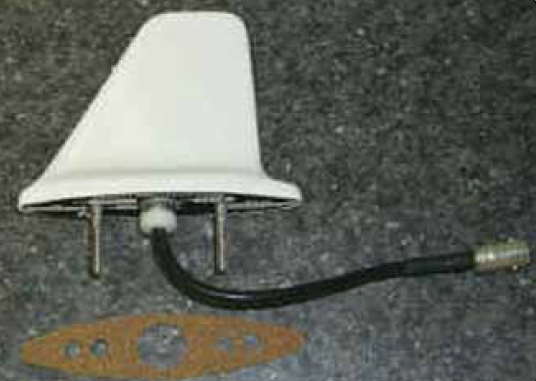 The VOR receiver drives the solid pointer to indicate the magnetic direction TO a tuned VOR station. 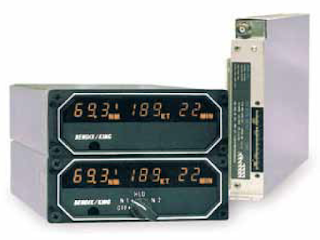 When the ADF is tuned to an NDB, the double, or hollow pointer, indicates the magnetic bearing to the NDB. 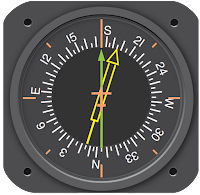 Since the flux gate compass continuously adjusts the azimuth card so that the aircraft heading is at the top of the instrument, pilot workload is reduced. The pointers indicate where the VOR and ADF transmission stations are located in relationship to where the aircraft is currently positioned. Push buttons allow conversion of either pointer to either ADF or VOR for navigation involving two of one type of station and none of the other. Many VOR stations are co-located with the military version of the VOR station, which is known as TACAN. 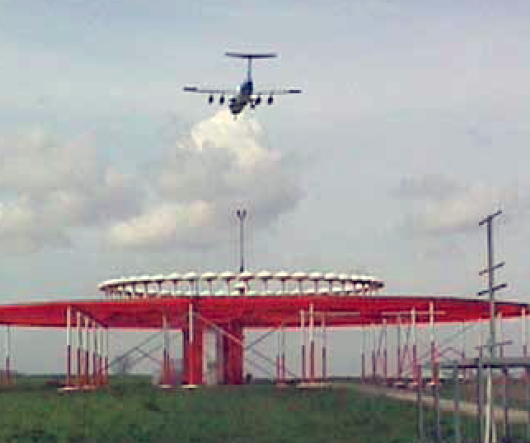 When this occurs, the navigation station is known as a VORTAC station. 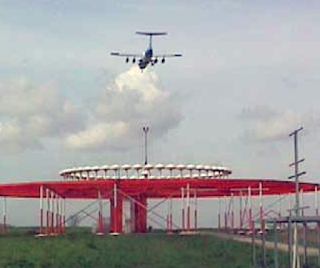 Civilian aircraft make use of one of the TACAN features not originally installed at civilian VOR stations–distance measuring equipment (DME). 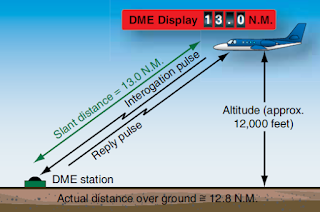 A DME system calculates the distance from the aircraft to the DME unit at the VORTAC ground station and displays it on the flight deck. It can also display calculated aircraft speed and elapsed time for arrival when the aircraft is traveling to the station.